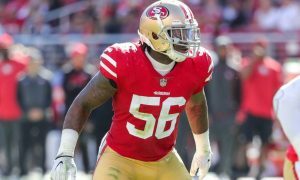 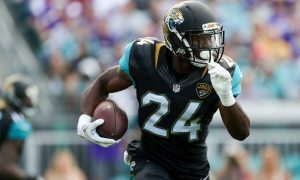 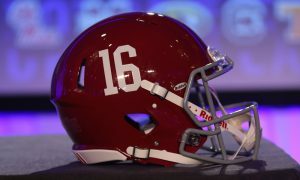 The NFL announced on Tuesday that there will be 23 former college players attending the 2019 NFL Draft in Nashville on April, 25. 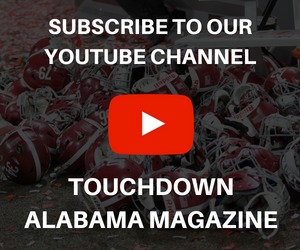 Three of those 23 are from the University of Alabama. 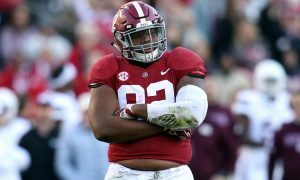 The crimson tide will be represented by All-Americans Jonah Williams and defensive tackle Quinnen Williams, along with versatile running back Josh Jacobs. 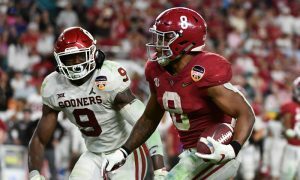 Alabama and Oklahoma are both tied for the most players attending the first round. 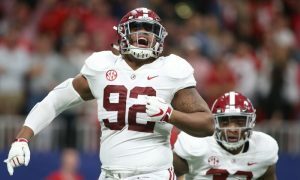 Quinnen and Jonah Williams have both been projected to be very early first-round picks throughout the scouting period. 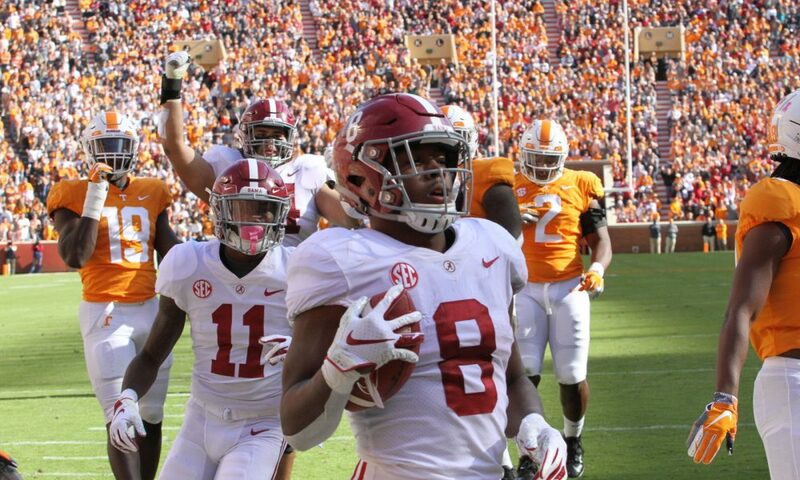 Jacobs has been another member who has consistently been projected to go in the first round in many mock drafts. 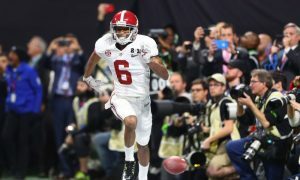 After re-running his 40-yard dash at Alabama’s second pro-day, it appears as if Jacobs believes he has shown enough to NFL teams to be worthy of a first-round selection.